Anvil Industry has some new Afterlife conversion bits available over in their webshop. Go get some and personalize your forces. 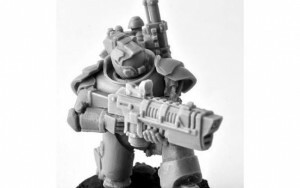 New Afterlife Bits Available - Ajax and Tracer Helmets, great for more advanced miniatures.